If you haven't booked before, leave your details to get an email to hear about spaces becoming available. No spam or silliness, I promise. 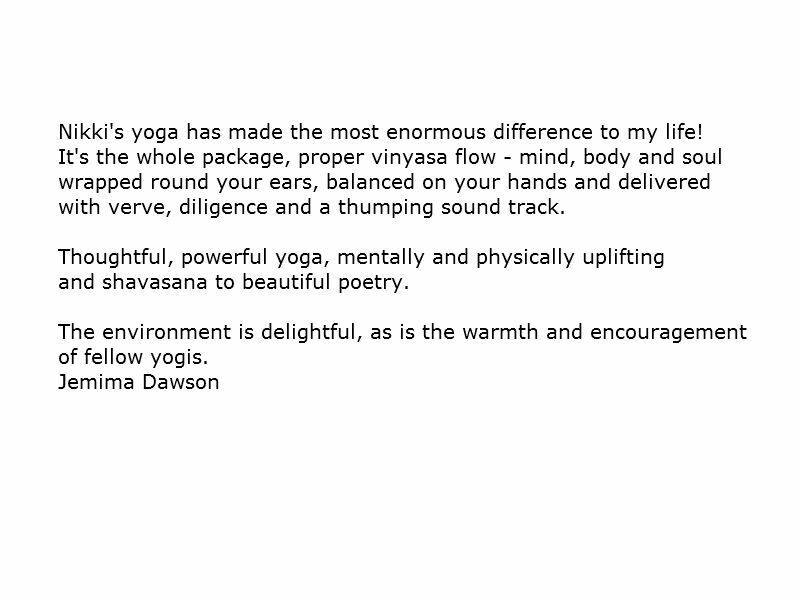 Practice yoga in the most beautiful environment at Abbey Farm, Suffolk. Join me for heart warming yoga. Take time to be you, and connect with yourself and others. Give yourself the gift of time, focus and balance in an intimate and personal environment. You will learn to connect to your breath, body and mind, and engage in the now, being thankful and present in the moment. Watch the seasons pass through the beautiful Suffolk sky and learn how yoga can change your life and give you the gift of stillness . Enjoy morning classes throughout the week for all levels. BEGINNERS YOGA FLOW CLASS AIMED AT THOSE NEW TO YOGA OR WANT TO GAIN CONFIDENCE IN A SMALL GROUP SETTING. Family Weekend yoga sessions: chill out together then have brunch!